00458 - Gunmetal frame with G15 lenses. 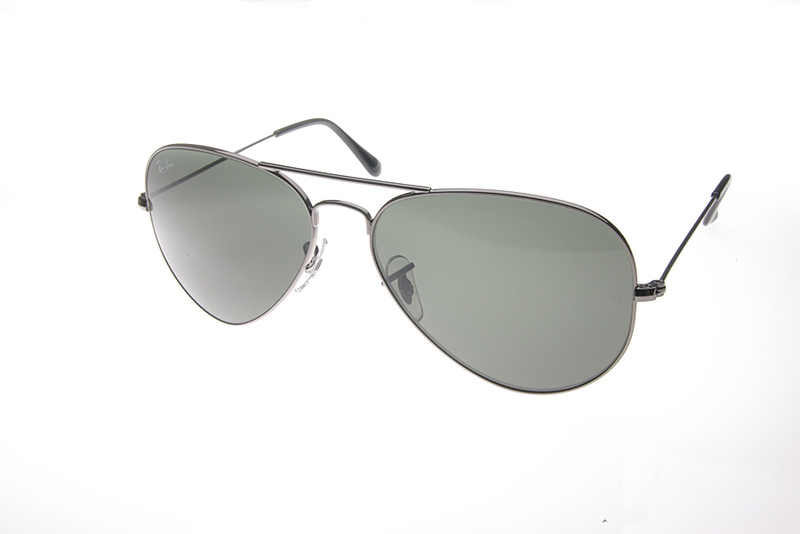 The Ray-Ban RB 3025 is a timeless classic metal unisex aviator. The Ray-Ban logo is etched onto the lens. The Ray-Ban RB 3025 sunglasses come with their own branded case, cloth and packaging,and all sunglasses are covered by the 12 month no quibble Sendoptics guarantee. 001/57 - Gold frame and Ray-Ban polarized lenses.